You’ve most likely already heard of Satoshi Nakamoto and Vitalik Buterin, who are pretty much gods in the crypto world. However, there are so many other influential people who we think should get to see their names in bright lights. Here are just some of the people you should know about, but probably don’t. These are the people that have built cryptos from the ground up. 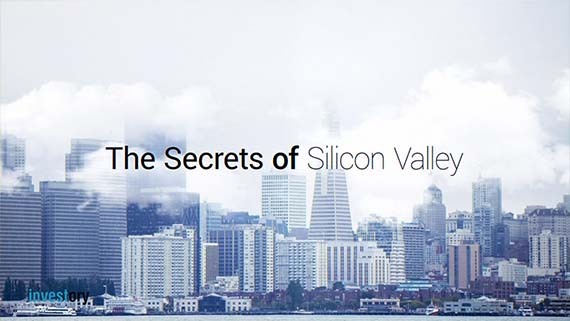 Brian Armstrong and Fred Ehrsam are the entrepreneurs that founded Coinbase. They created arguably the best and most trusted place to exchange your Bitcoin, Ether, and Litecoin in 25 countries. Ryan Shea and Muneeb Ali created the first decentralized DNS system to work on Bitcoin’s blockchain; first called Onename but now known as Blockstack. They’re re-writing the Internet so it will be in the hands of the people, not companies and governments. Andreas Antonopoulos is a Bitcoin expert. 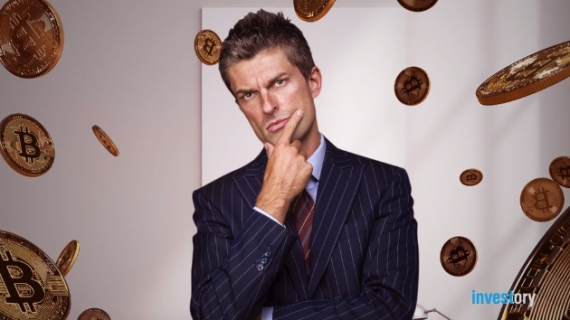 As an entrepreneur, he’s worked on countless start-ups and, as the author of “Mastering Bitcoin,” has helped millions of others understand the complex nature of the crypto world. He also has an impressive 175k Twitter followers; more than all our other entrepreneurs combined. The entrepreneurs that are always on the move, looking for the next big thing. Changpeng Zhao and Jack C Liu were key players at the OKCoin exchange, the best place for Chinese Yuan to Bitcoin trading. Liu since co-founded OKLink, a cross-border payment network, and Zhao founded Binance, a Blockchain asset exchange. 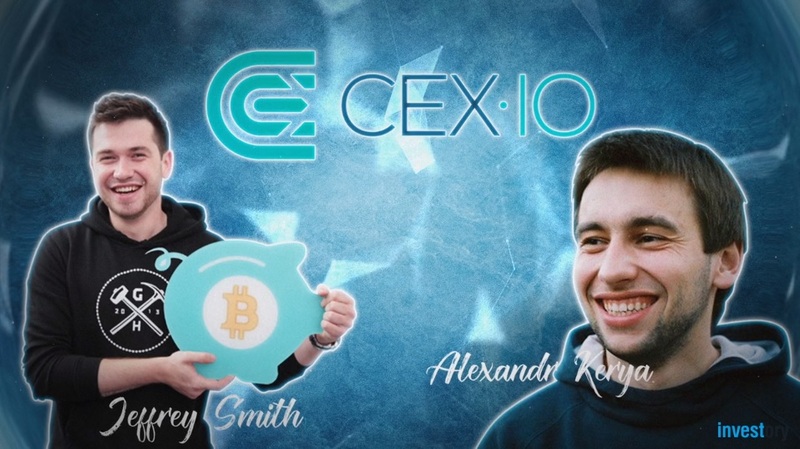 Jeffrey Smith and Alexandr Kerya, CIO and CMO of CEX.IO, are entrepreneurs on the move in the Bitcoin arena. Kerya is now CMO at Cryptocurrency Fund LP, and CEX.IO is still going and is trusted by a million users around the world. S. Neville and J. Allaire co-founded Circle.com, a mobile payment platform for real-world currencies and Bitcoin. They’ve since focused on the potential of Blockchain tech. Circle was the first to get a BitLicense, allowing them to do business with virtual currency in New York. The experts that know what they're talking about. Roger Ver is well-known for investing early on in Bitcoin, earning his nickname, “Bitcoin Jesus.” Over six years, Ver has continued investing and advocating for cryptos as a respected expert. Marc Andreessen is co-author of Mosaic, the early Web browser, and co-founder of Netscape. 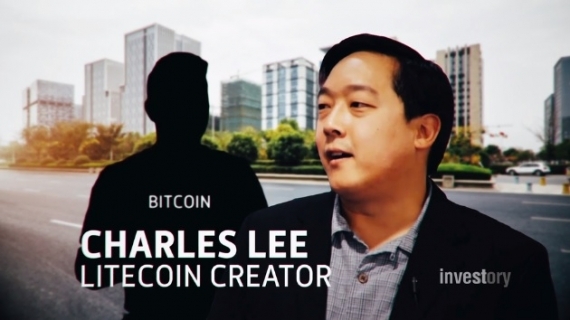 He is highly respected in the crypto industry and is a very influential investor. The Winklevoss Twins are Olympic rowers. They are also keen investors and founders that back several crypto companies, including Gemini, the world’s first licensed Ether exchange. Barry Silbert is a founder and investor in many cryptos. To be specific, Silbert builds and supports Bitcoin and Blockchain companies, his most recent venture being the Digital Currency Group.  If you want to learn more about the crypto world, those are the influencers you should be following. Also, let's have one final shout-out to all the great men and women in the crypto world that we haven’t had time to mention. You guys all rock!